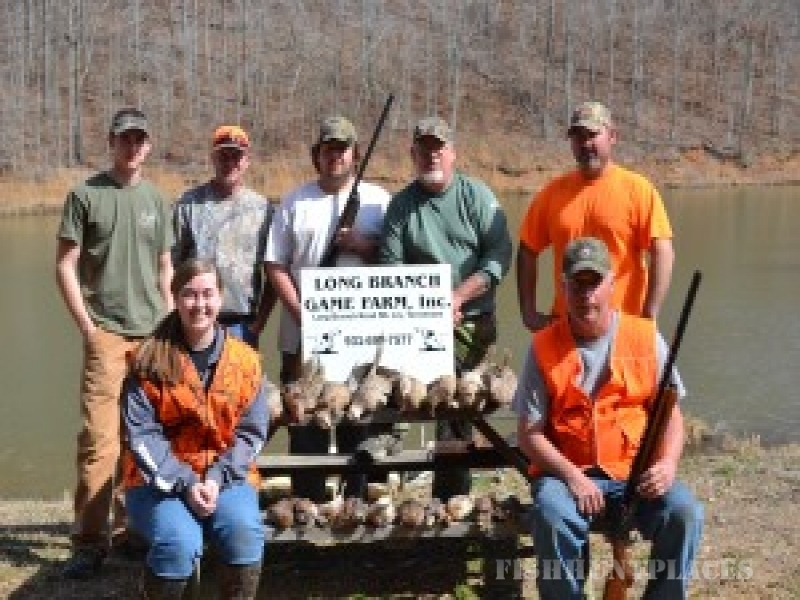 Hunting in United States Tennessee Long Branch Game Farm, Inc. 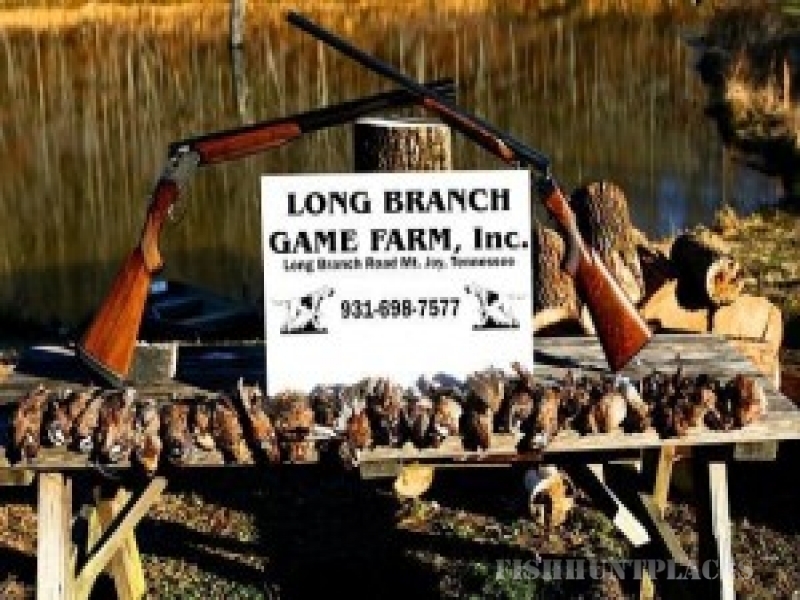 Hunting in : United States : Tennessee : Long Branch Game Farm, Inc.
Long Branch Game Farm, Inc.
Let Long Branch Game Farm plan your next hunt. We specialize in Quail, Pheasant, and Chukar. The game birds, dogs, and guides are all furnished. There is a minimum of three limits per party @ $130.00 / per limit. Limits are 8 quail, 6 chukar, or 4 pheasants or a combination of each. Cost of additional birds taken will be $12.00 / quail, $15.00 / chukar, $25.00 / pheasant. No bag limit. Morning hunts will be from 8:00 till 12:00 noon, afternoon hunts will be from 1:00 till 5:00 pm. Children must be 12 years of age and have completed the Hunters Education Class in Order to hunt. Hunting by advance Reservations. Give us a call today, or contact us using this website. 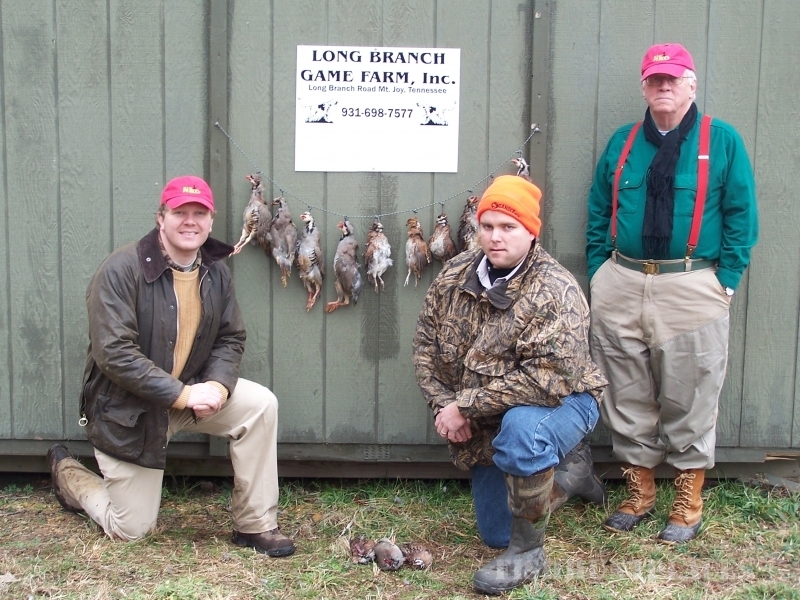 We look forward to planning your next hunt!